My mission is to inspire women to take time to invest into themselves so they feel empowered and confident! This long lasting makeup and rad skincare will do just that, plus a few little tips and tricks I have to share with you along the way. Here you can browse all of the products available, but I'm just a message away if you have any questions! Want to know how to sell your own products? 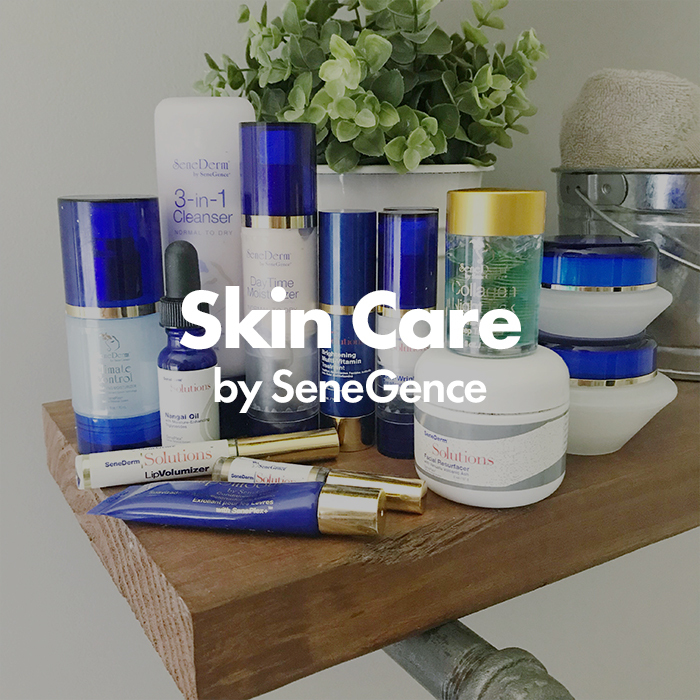 My custom ebook answers all your questions about selling SeneGence products.